Goa is known for its carefree lifestyle and long coastlines of endless beaches. For those who want to experience something out of the ordinary, Goa will spoil you for choice. From forts to famous churches, nightclubs to seafood – Goa is the perfect holiday destination one can wish for. Travelling to Goa is no more an expensive affair. 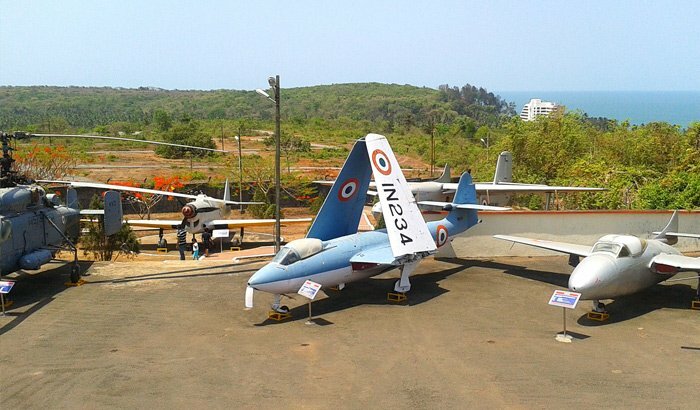 You can just hop onto one of the many flights and gapes at the coastline as you fly into Goa. Goa is popular for its beaches, and every one of them is a visual delight. Head to the popular ones like Baga, Candolim, Calangute, etc. or to lesser-known ones like Mobor, Varca, etc. – the experience at each will be unique and absolutely unparalleled! From just sunbathing to evening parties, the beaches in Goa are definitely the hottest destinations there. 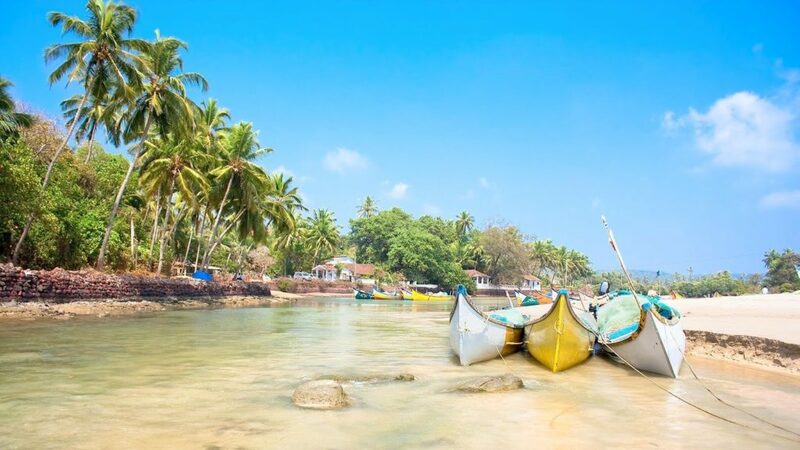 One of the largest beaches in North Goa, Calangute is popular among both domestic and international tourists and has several shacks, clubs and shops. The water sports at Calangute Beach are a must for those that are looking for an adrenaline rush or catching a glimpse of the coastline as you parasail. However, don’t forget to stay at a shack for an impeccably fun experience too! This stunning 17th-century fort in Sinquerim was a crucial port for the Portuguese. Surrounded by several battlements and a dry moat, you will love visiting the 13-metre high lighthouse. Also the vaulted cistern among the many attractions in the fort. These cisterns are still in use and they were used to supply ships with fresh water. The famous spot from ‘DilChahtaHai’ movie, inspiring thousands of youth in the country. 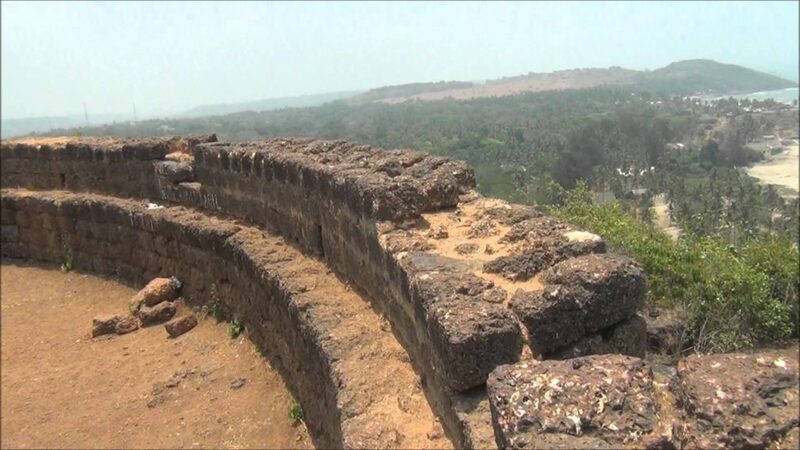 This fort stands tall at the mouth of the Chapora River. It is a ruin but makes for some sensational views of the coastline from the top. And trust me when I say that you will find yourself humming the iconic tune. The tune from the movie while zipping across the city in your scooters! This museum is one of its kinds in Asia and has an indoor and outdoor section. There are seven different types of exhibits from aircraft’s, rockets, bombs, armaments, protective gears, parachutes and pilot’s outfits. So spoil yourself in Goa by soaking your feet in the sand, enjoying the authentic local delicacies and dancing the night out in a royal club. And while you’re exploring Goa, do strike up a conversation with the locals who are an absolute delight to talk and guide you through the best Goa has to offer! I love that Calangute beach. Amazing place. The whole of Goa has a unique charm. Beautiful and meaningful listed places. Things & Activities to do there…..and it is the perfect destinations for youth & Honeymoon Couple..